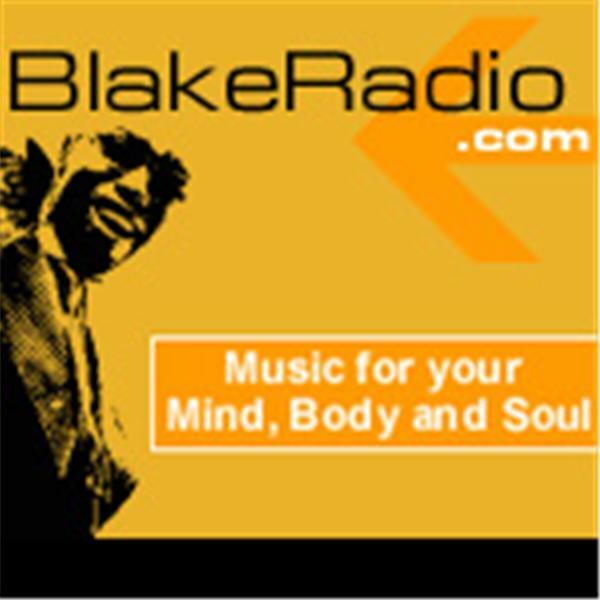 BlakeRadio.com - Information and Music for your Mind, Body and Soul - The Rainbow Soul Channel at BlakeRadio.com features Hosts from around the country discussing, lecturing and having conversations about Africana Studies, Entertainment, Holistic Healing & Nutrition, Sports, Politics & "Life." Rainbow Soul is also proud to present a weekly program for our children called Aunt Jewel's Bedtime Stories. Rainbow Soul - Talk Radio for Your Mind, Body and Soul - If you enjoy listening to the FREE programs and downloads... Please Log into our website www.BlakeRadio.com and show your support by making a donation of any amount you choose. Thank You in advance for Your Support! Blake Radio hosts, Sacred Places with Bethelle Jay Saturday, December 2nd at 10:30am EST. This episode will mark the 2nd episode of a six part series dedicated to 2018. In this first part I will do a Tarot 2018 pull for Gemini & Cancer Sun discussing the major themes for them in this upcoming year. Afterwards guest Tara will discuss the word for 2018. Tara is a mystic and spiritual councelor for clients in person and via skype, you may reachout regarding services at www.hummingbirdcall.com Tara has been a licensed Attorney for almost 15 years. In 2016, she received her Masters in Religion at Union Theological Seminary, a Columbia University Institution. Her concentrations were in Interreligious Engagement (Diversity, Pluralism and Inclusion) and Psychology & Religion. Tara has traveled throughout the globe, lived in three countries, participated in numerous spiritual and wisdom communities, mystical practices and traditions. Tara is committed to assisting others in manifesting their unique form of the Formless in their lives as well as helping folks navigate this journey we call life.and to that end, Tara founded Novaturient | The Call of the Hummingbird: a life enhancement service providing wisdom, spiritual direction, and psycho-spiritual and intuitive counseling, coaching and consulting to individuals, groups and organizations. It is a reflection of her more than two decades of work in psychological, emotional and spiritual healing with youth, adults and groups. Call in at 914-338-0695 to ask questions or recieve a reading or go online to listen to the show at www.blakeradio.com, Rainbow Soul. Tune in!